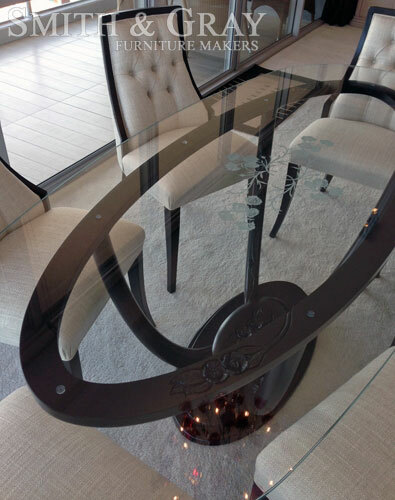 We have over 50 years of combined experience crafting the finest quality furniture for our Brisbane clients. 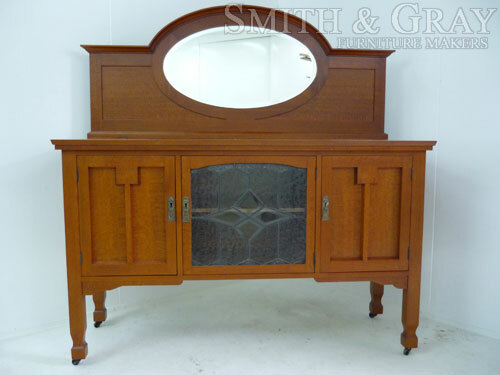 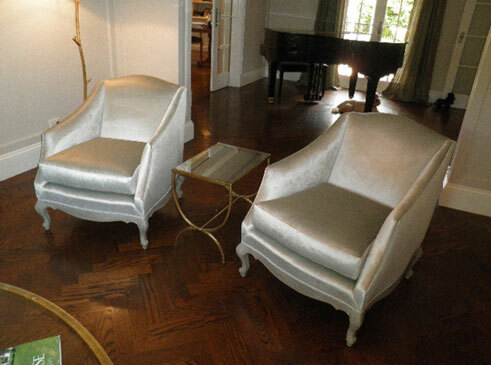 For a piece of furniture of exceptional quality, it is hard to go past our custom made furniture. 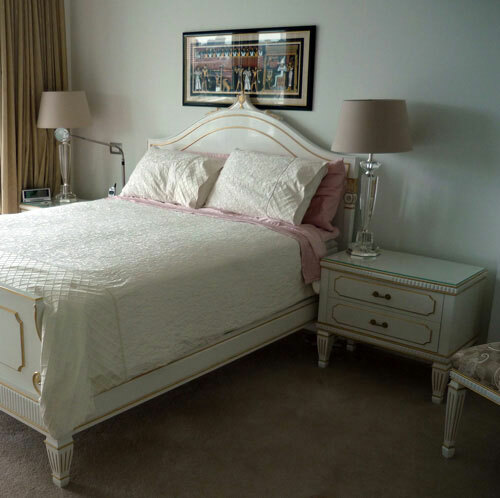 To arrange a free in home consultation with one of our furniture specialists, please contact us today. 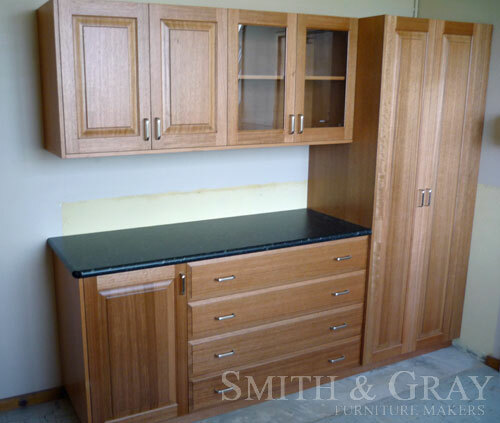 Our furniture makers have over 50 years of combined experience in the custom furniture industry. 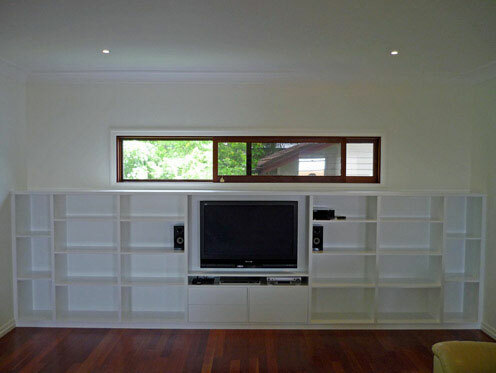 We are renowned throughout Brisbane for our professional approach to our furniture making. 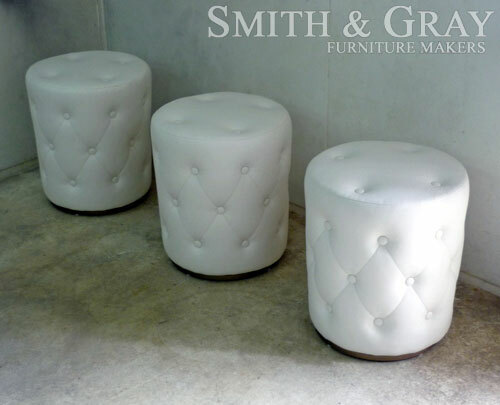 All of our custom made furniture is hand crafted using the finest products and materials available. 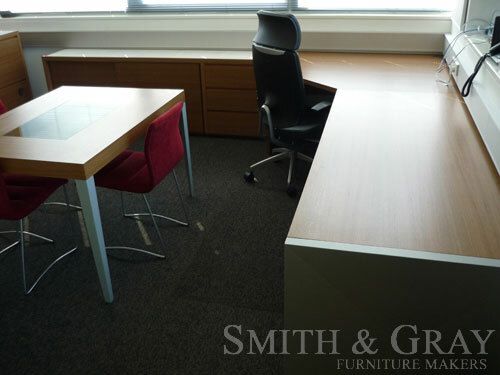 All of the furniture we craft is tailor made for the needs and requirements of our Brisbane clients.